Maya Cunningham is an ethnomusicologist and a cultural activist. She will complete an MA in ethnomusicology at the University of Maryland, College Park in 2018, and then move forward in an ethnomusicology PhD program. Cunningham holds a Bachelor of Music in jazz studies from Howard University and a Master of Arts in jazz performance from Aaron Copland School of Music at Queens College. Her academic research focuses on African-American and Southern African traditional music and identity. In 2017 she received a Fulbright fellowship to research how traditional music is used to teach national identity to primary school students in Botswana. Cunningham is also a two-time award recipient of the National Endowment for the Humanities Summer Scholar fellowship to study African American Gullah culture, as well as African American culture and blues traditions in the Mississippi Delta. In 2016 she received a Teachers for Global Classrooms fellowship and a Fund for Teachers fellowship to research traditional music in Ghana and India. She launched the Ethnomusicology In Action in 2017 with funding from the University of Maryland that uses research in Black music and culture to empower African American children with robust music education curricula that teaches them about their history, culture and traditional music. 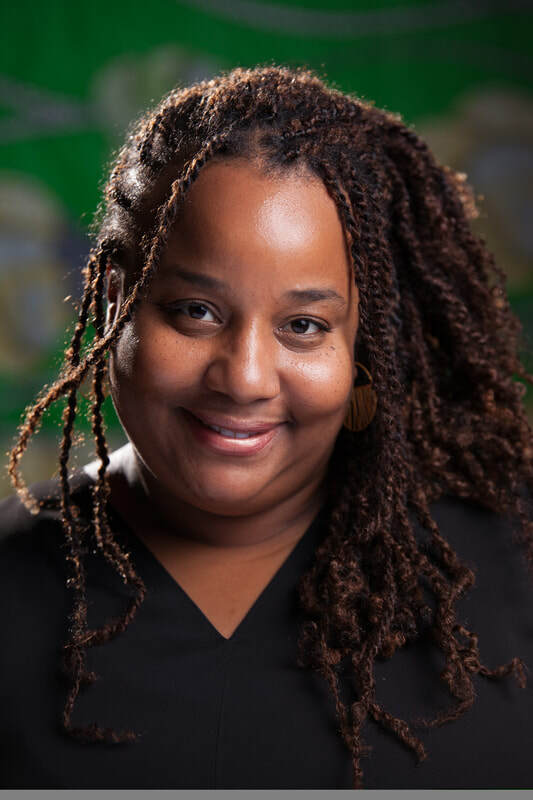 Cunningham has eighteen years of experience in music education and directing community based arts programs for African American and Latino children, including the Little Lights Children’s Arts Workshop, the Hephzibah Program for Girls and Summer Success Academy. She is former Program Director of the Roberta Flack School of Music and Creative Arts Director at the Salvation Army in Astoria, New York. She has in depth experience in teaching music and writing culturally responsive music education curriculum for public schools, charter schools and non-profit organizations. Maya Cunningham has traveled all over the world conducting research and learning traditional music. Director Maya Cunningham featured in Washington Post Article for Fulbright Fellowship to Botswana. Click the image to read. Article: Ethnomusicology student and Fulbright recipient Maya Cunningham builds cultural pride through music. University of Maryland, College Park. School of Music. Click to read.